G1 winner Nakeeta Jane is to miss the Australian Oaks in favour of the shorter Coolmore Legacy. Surround Stakes winner Nakeeta Jane will miss the Australian Oaks and will instead drop back in distance for another Group One race on the second day of The Championships at Randwick. Trainer Mark Newnham on Thursday advised Racing NSW stewards to remove the filly from nominations and betting markets for Saturday week’s Oaks (2400m) with Nakeeta Jane to instead run in the Group One Coolmore Legacy Stakes (1600m) on the same program. The Coolmore Legacy is a weight-for-age race for fillies and mares and has been won by three-year-olds Alizee (2018) and Foxplay (2017) in the past two years with both coming off a fourth placing in the Group One Vinery Stud Stakes over 2000m at their previous starts. 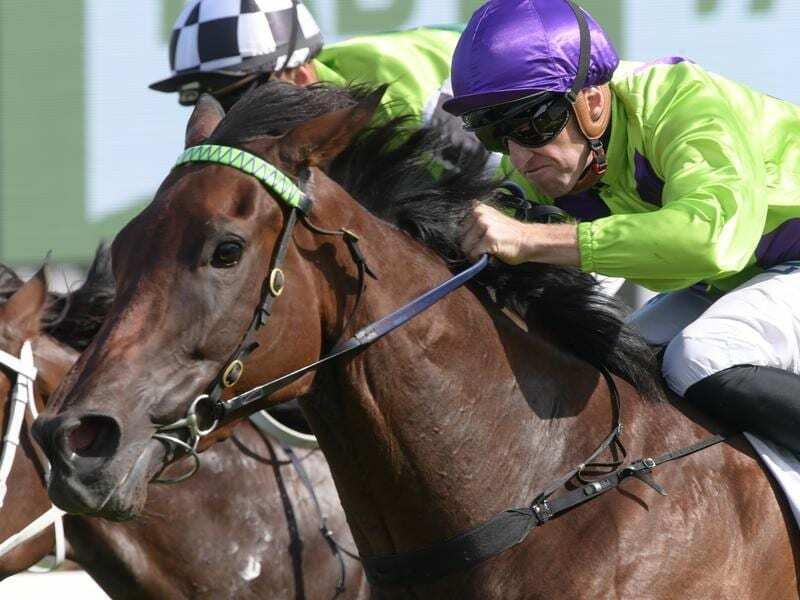 Nakeeta Jane finished fourth in last Saturday’s Vinery won by Oaks favourite Verry Elleegant.